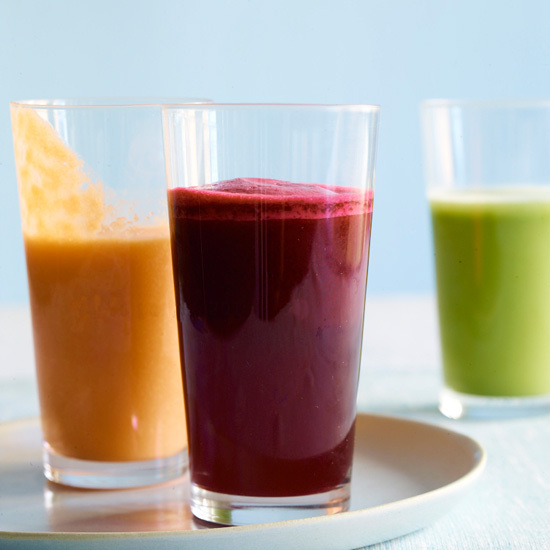 In an electric juicer, juice the beet with the celery, apples, horseradish and rosemary. Stir in the lemon juice and a pinch of salt. One serving 159 cal, 35 gm carb, 1 gm fat, .1 gm sat fat, 1 gm protein, 5 gm fiber.